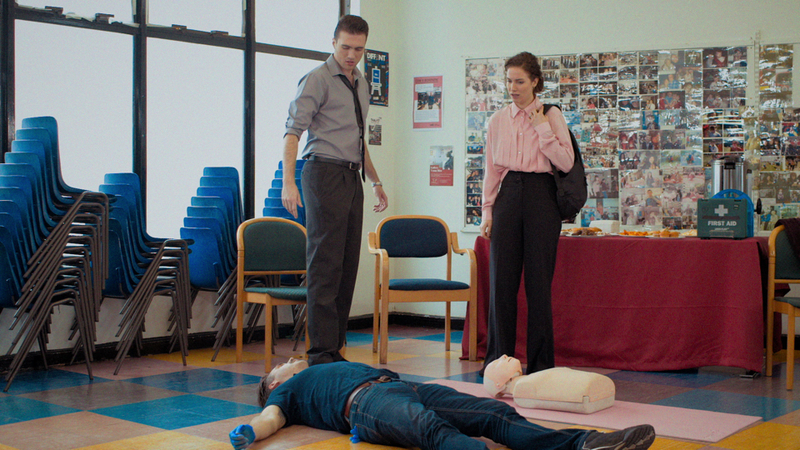 Within the walls of an urban community centre, a couple in the dire straits of their relationship are being taught the life-saving skill of first-aid. However, as the situation intensifies, it becomes evident that it will take more than learning first-aid to help save their relationship. Q&A with director Talor John Marshall to follow.